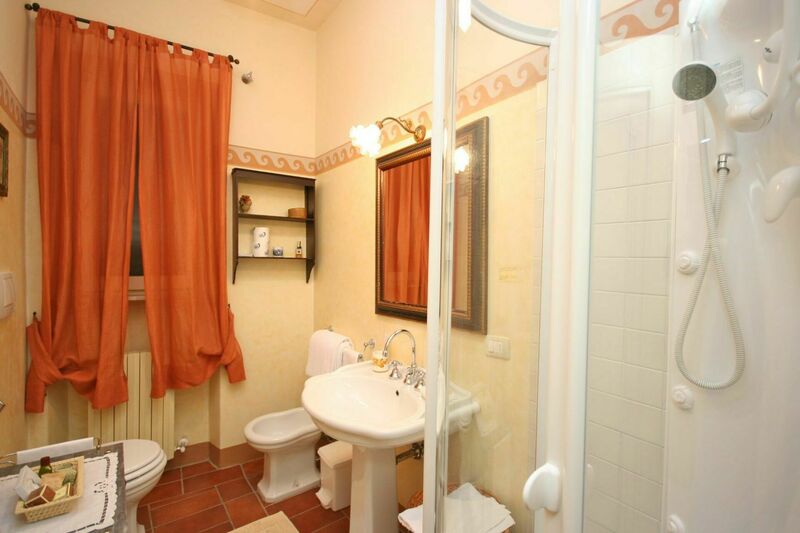 Ground floor: dining area (accessible by going down 4 steps) with kitchen corner (toaster, orange squeezer, American coffee maker), double bedroom with extra single bed, bathroom with Jacuzzi shower. 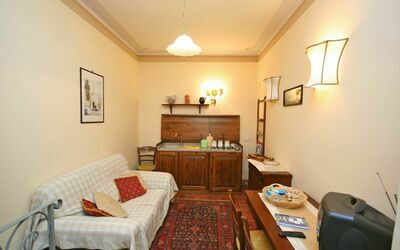 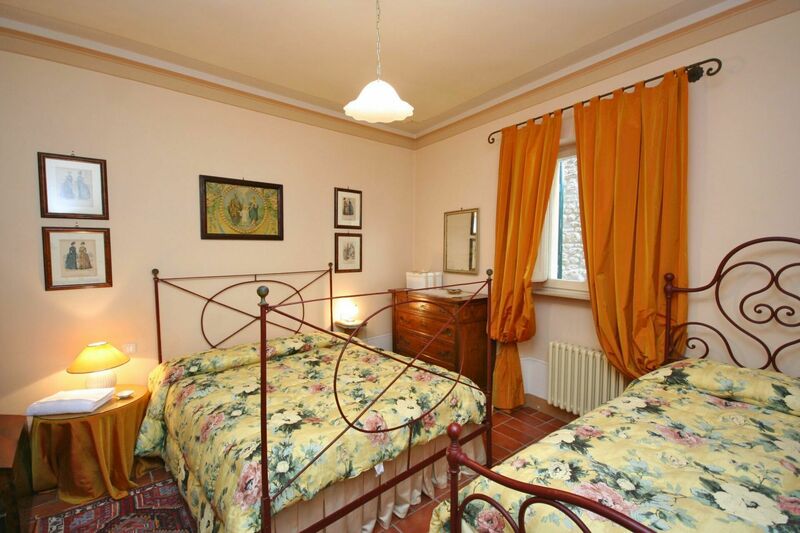 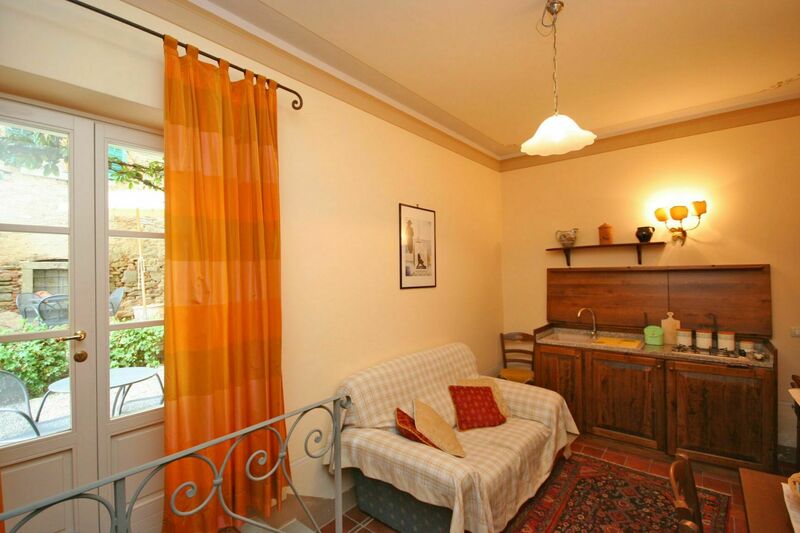 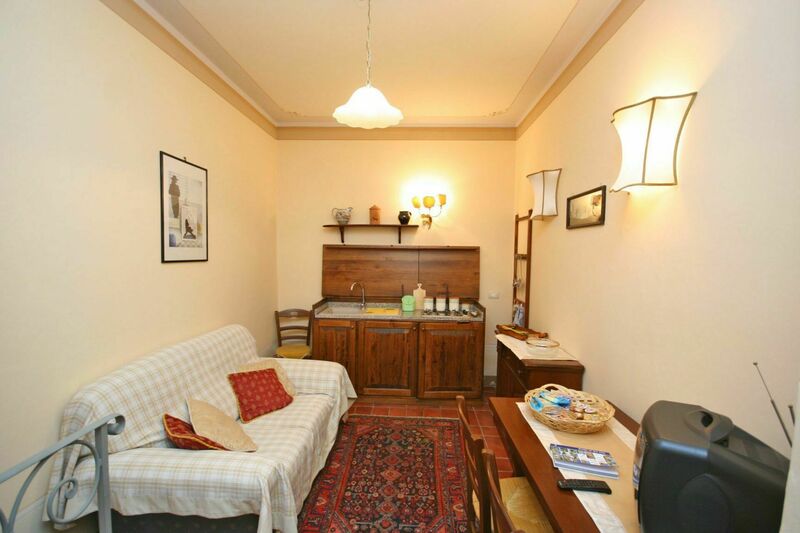 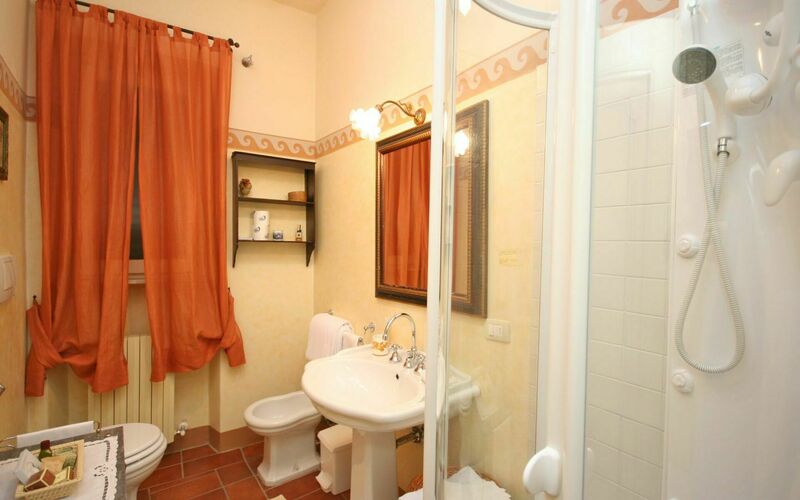 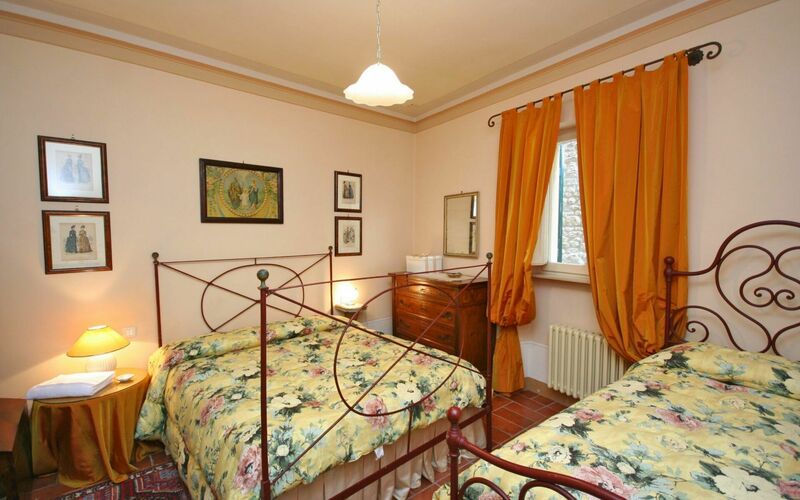 This apartment is provided with a washing machine and ironing facilities and can be connected with Santo Agostino 2 for a total of 4-5 persons. Personal outdoor area equipped with table and chairs. 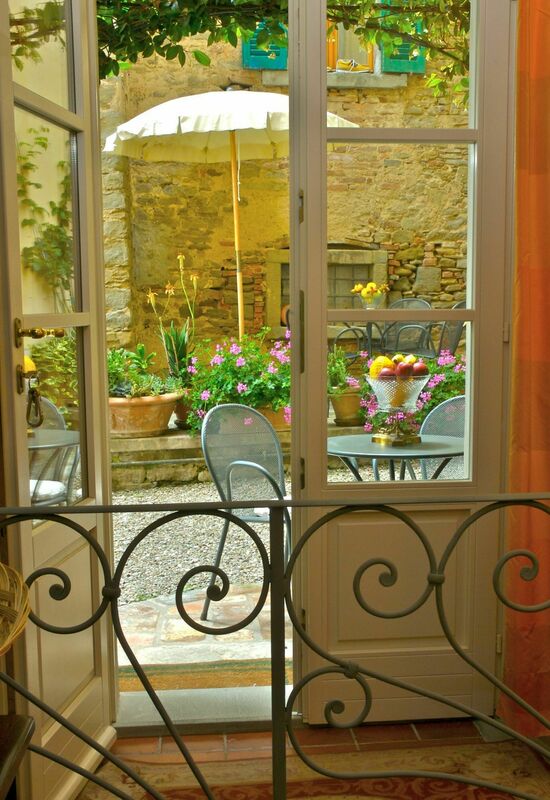 Air conditioning: € 70,- / per week or € 11,- / per day. 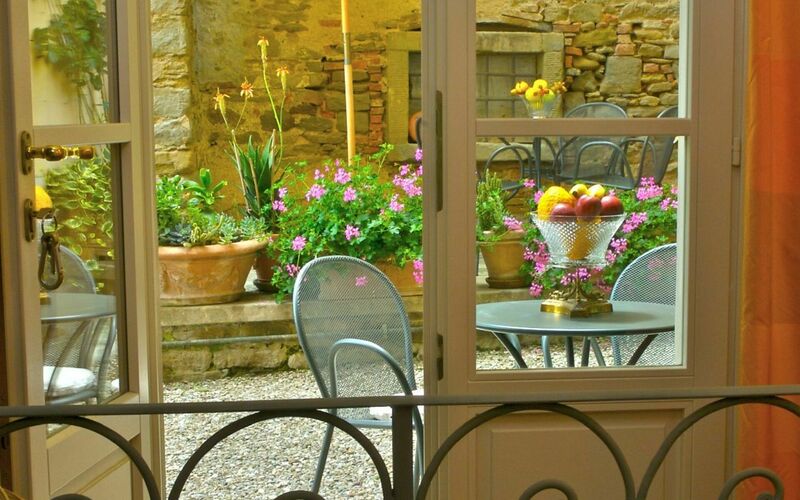 Local Tax 2€ per person/per day for the first 4 days of stay (from April to October, in December and in the Easter period) and 50%reduction in November and from January to March. Not applicalbe to children under 12 years.